YouTube TV will be coming to the Apple TV soon. It’s Google’s offering in the video streaming market, costing US$35 per month (via CNET). 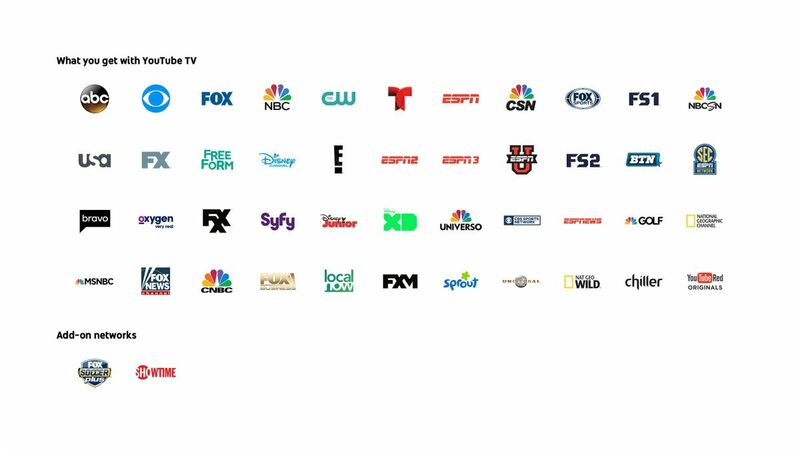 Now that the service just launched on Roku, YouTube TV is perfect for cord cutters as a package of 40 channels that includes locals like ABC, CBS, AMC, ESPN, and more.